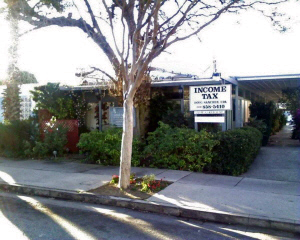 Please call now for an appointment at (626) 858-5410 so we can help you minimize taxes, save time and avoid frustration. 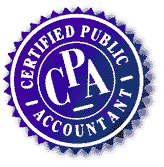 Doug Sanchez, CPA is a tax consultant. He graduated from USC in 1982 and has over 30 years experience in the tax and accounting industry. 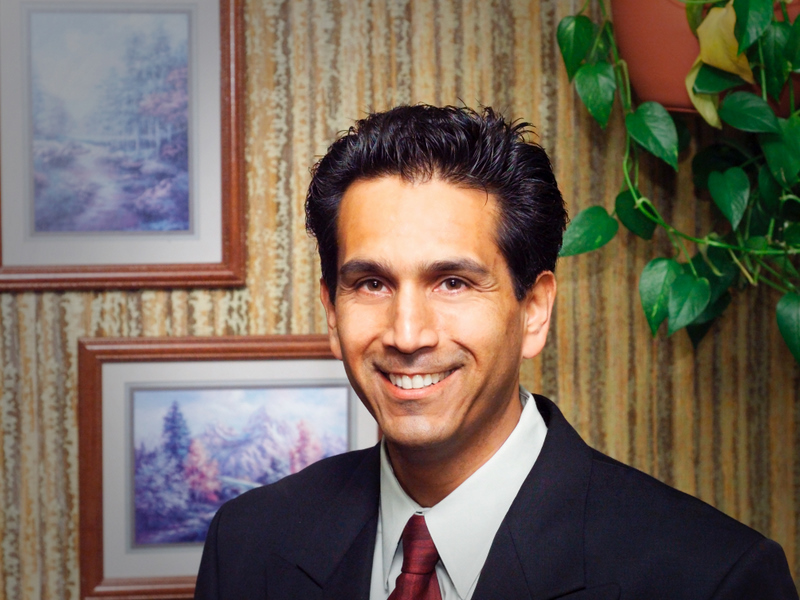 He's helped thousands of clients with their tax needs and problems. Our firm prepares income tax returns, provides tax planning and helps solve tax problems for individuals, small businesses, corporations, LLC's, partnerships, estates, trusts and non-profit organizations. Other tax issues we help you resolve are late tax filings, corrected returns, IRS representation, IRS audits, IRS tax notices, negotiated tax settlements, new business start-ups and homeowner deductions. We also provide bookkeeping services and prepare monthly financial statements for your small business. If you would like, you can browse through our website to see a more detailed description of our services. 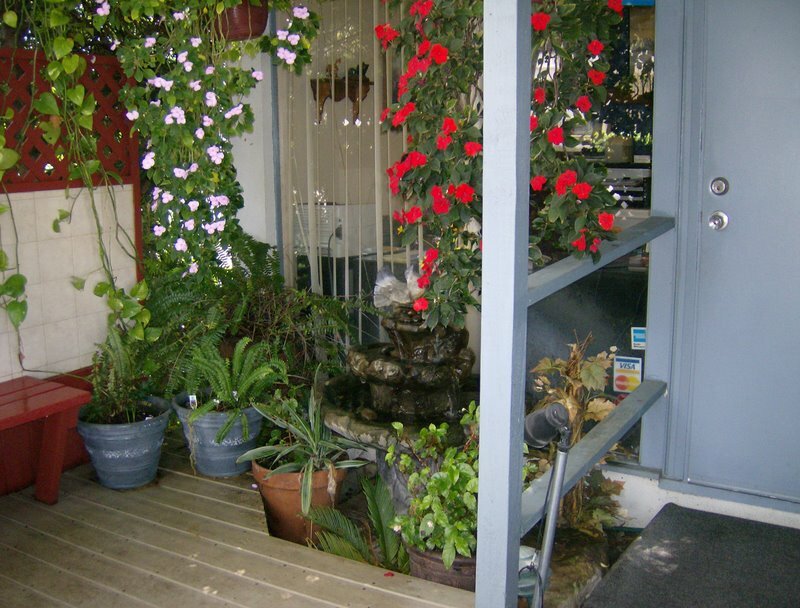 Our office has been at the same location in downtown Covina since 1991. Your satisfaction is our first priority. We're here to help you. So please call now at 626-858-5410 to make an appointment!